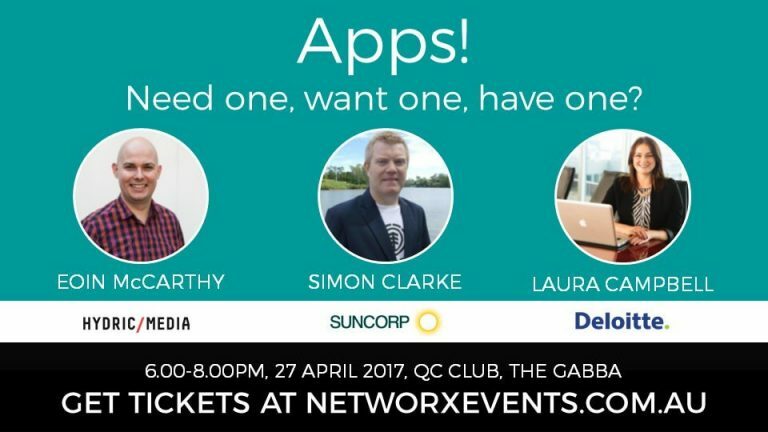 Are you heading along to the upcoming Networx Brisbaneevent covering all things mobile apps? 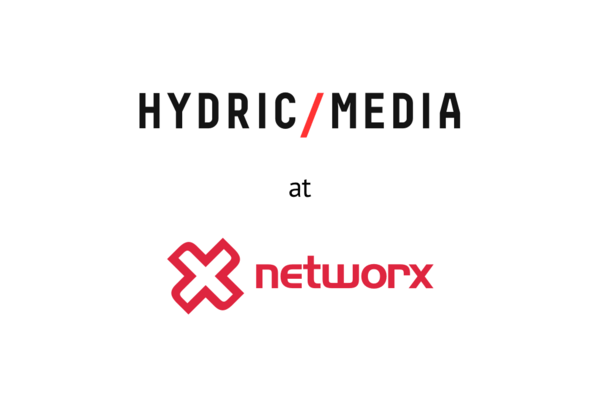 We’re excited to announce that Hydric Media’s co-founder and CTO,Eoin McCarthywill be a guest presenter on the night. Eoin has been given the pleasure to present at the next event on the 27th April, hosted at the QC Club, The Gabba. With over fifteen years in technology and development, he surely knows a thing or two about mobile apps and is proud to be sharing his insights and experience with attendees. How to get featured in the App Store, what to expected when you get featured, and how to make the most of it. Hydric’s experience and learnings from having three apps featured in the US app store. Stay tuned to the latest Hydric updates on the event by following us on Twitter – @hydricmedia. Want to catch up with Eoin or the Hydric Media team on the night? Shoot us an email at hello@hydricmedia.com to organise a time to meet up.